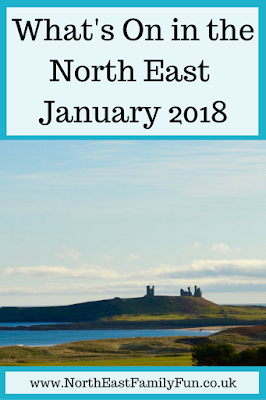 Welcome back to my regular guide to what's on for kids in the North East. I am changing the format slightly in 2018 and will be posting a monthly guide rather than a new post every week - this is based on reader feedback as often events have sold out by the time I post about them and a monthly guide will give you more time to plan. Here are some of the family deals available throughout January - some of these sell out quickly so you need to be quick! I'll update this section throughout the month so please let me know if youspot any good deals. Always check t&c's before booking. Children eat free (from the children's menu) when accompanied by a paying adult at Paradiso, Newcastle. 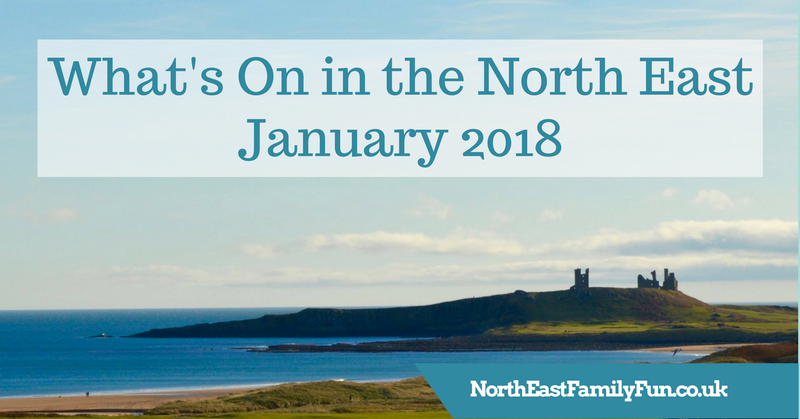 Sprog on the Tyne has put together an EPIC list of days out across the North East with little ones when the weather's not so good. 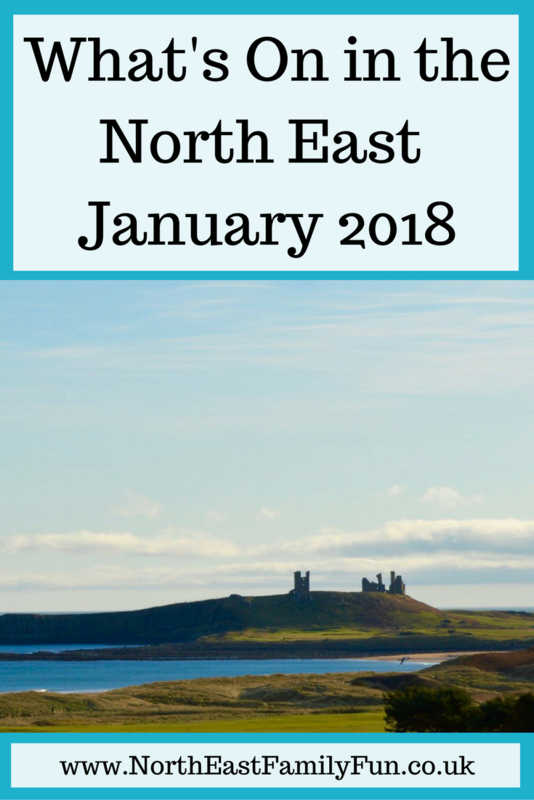 It's a quiet month at National Trust properties this month but even without a special event, they're still worth a visit for a nice winter walk. Let me know if you have any January plans. It sounds a great idea posting monthly!